You can easily and quickly find the brand new Ford SUV for sale that is right for your everyday needs and more when you stop on by Ewald's Ford dealers in Wisconsin. With Ewald's Ford dealership by Waukesha you can check out many amazing kinds of new Ford vehicles for sale, from new Ford SUVs for sale that offer incredible comfort and speed, to brand new Ford cars for sale that boast great style and fuel economy for your driving pleasure, and all for a great price. From new Ford SUV models for sale like the Ford Edge for lease and sale to new Ford car models for sale like the Ford Focus for lease and sale, Ewald's Ford dealership in Wisconsin will certainly have a brand new Ford vehicle that is just right for your daily needs, as well as for your lifestyle and more! And with Ewald's Ford dealership in Wisconsin's incredible range of great lease offers and new car deals you can even get the vehicle you love without having to strain your wallet! So come on by Ewald's Ford dealership in Wisconsin today and check out our new Ford vehicles for sale today, such as this new Ford Edge for lease and sale, the 2017 2017 Ford Edge SE. 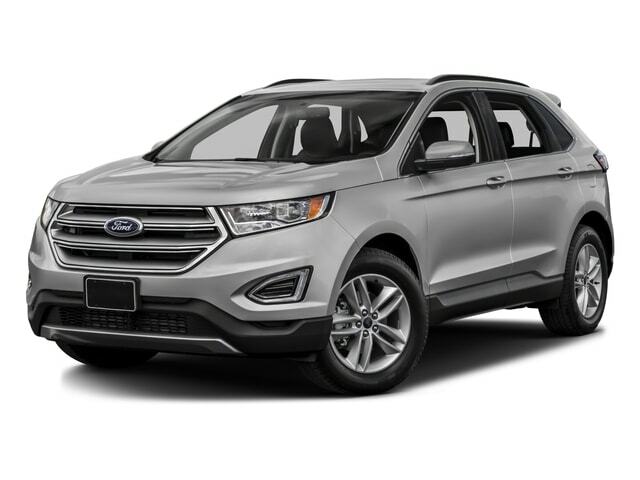 The new Ford Edge for lease and sale is an incredible new Ford SUV for sale that offers great style and comfort, as well as a great gas saving fuel economy. 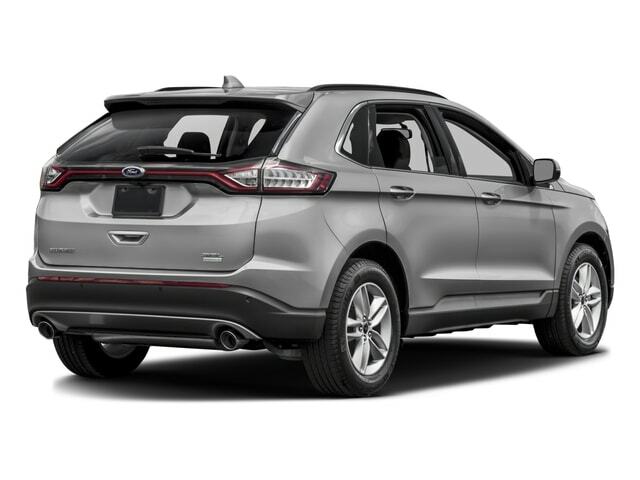 This new Ford Edge for lease and sale will have you sleekly cruising through the expansive roads of Wisconsin with plenty of speed, up to 245 horsepower from the sweet Twin-Scroll 2.0L EcoBoost Engine. This powerful engine gets even better when you look at its fuel economy of up to 20 mpg in the City and up to 29 mpg on the Highway. With this new Ford Edge for lease and sale you can even get a maximum towing capacity of up to 1500 pounds. 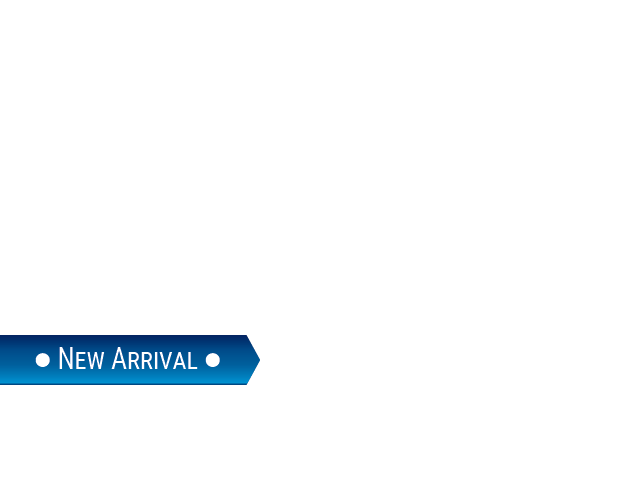 This new Ford Edge for lease and sale gets even more amazing the more you look at it, especially when you check out the many absolutely incredible features and available options it has to offer you to use on the road whenever you want. This new Ford Edge for lease and sale is equipped with feature and available options such as the Tire Pressure Monitoring System that will help you know when to maintain and replace your tires, as well as the Power Steering that will improve your handling of your vehicle, and even the Steering Wheel Audio Controls that give you control over your radio without needing to look away from the road.